Step 3: On you AO account click on “Domains” on the left sidebar. You will find “Add Domain” on the page somewhere. This is the place where you are going to add your domain to work. So click on “Add Domain” and you will be redirected to their domain manager. Step 4: On AO domain manager type your registered .np domain. If you want to share your domain in public then keep it public else select the Private options from the drop down menu. I prefer to keep it private. Now submit the form. You will be redirected to Addition Success! page with the message ‘Domain yourdomain.com.np has been added to the system.‘. You have to wait for few days until your domain propagates to AO DNS Nameserver. It may take 3 working days or more than a week sometime. Step 5: Click on “Domains” and on the “Manage” beside your Domain name. You will notice the 6 subdomains with your domain out of which 5 are “Not Yet Configured.” and 1 with the MX record. This is the place where we are now going to configure the A and CNAME Records. On this page you already got the naked domain “yourdomain.com.np” un-configured. So click on the unconfigured domain name. Now you are editing yourdomain.com.np which is A type. On destination type A record which in in the form of IP provided by webhost. Leave other field as it is and click on Save button. Step 6: Now on the “Subdomains” page click on the [ add ] link to add remaining CNAME records. 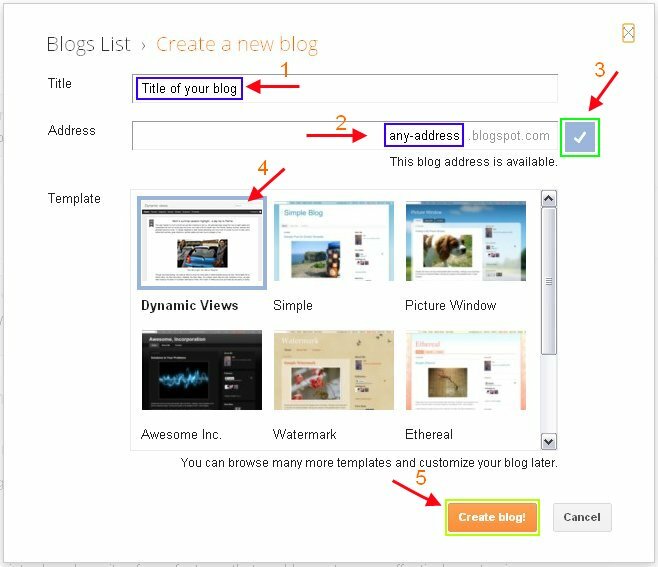 On the Setting page you will find the Publishing options where your Blog Address appears. Below that you will find “+ Add a custom domain” . Click it! Step 9: Now you are about to complete the process. After clicking “+ Add a custom domain” message says if you want to buy a domain for your blog. Below that you can see “Already own a domain? Switch to advanced settings“. Click on “Switch to advanced settings” . 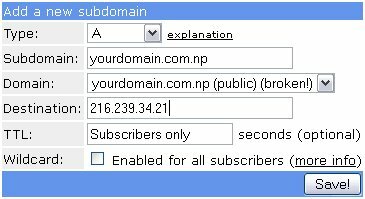 On the “Advanced setting” enter your domain name for blog like “blog.yourname.com.np“. Don’t forget to prefix blog before your domain name and Save the form. Step 10: Log on to your web hosting control panel and find “Add Domain” to add your domain name yourdomain.com.np. Now try to visit your site on your favorite browser. 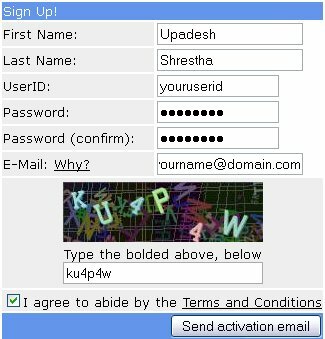 If its working fine than congratulation or else you can wait and hour or two to get your domain propagated by afraid.org. If you got any difficulties doing so then you can comment below on the comment form. Note: You can also use your .np domain along with many other host if the provide you domain hosting facilities like Tumblr.com or WordPress.com etc. 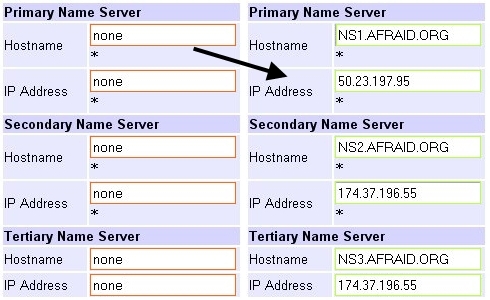 You can check [Tutorial] How to Port(Host) .np domian on Google Blogger? for easy steps to host your domain on Google Blogger.